Picture it: You’re doing your Q4 wrap-up and looking at the year in review, and all the data is saying the same thing – your company is growing. Whether you see this reflected in impressive revenue, a burgeoning customer base or swelling demand for your products and services, the message is clear that the organization is ready to reach the next level. After a blockbuster year, it’s natural to think big. The tired old cliche “go big, or go home” comes to mind – a vaguely inspirational business aphorism that is likely being tossed around in executive boardrooms at this very moment. It’s a cliche for a reason: part of fostering growth and change is being able to convey to consumers, clients and fellow industry insiders that, yes, your company is making big, bold moves. When it comes to corporate events, “big” often translates literally. Visions of a huge, convention center-based conference may already be appearing in your mind as you read this. However, before booking a larger hotel ballroom or convention center, it’s time to consider what “going big” really means. 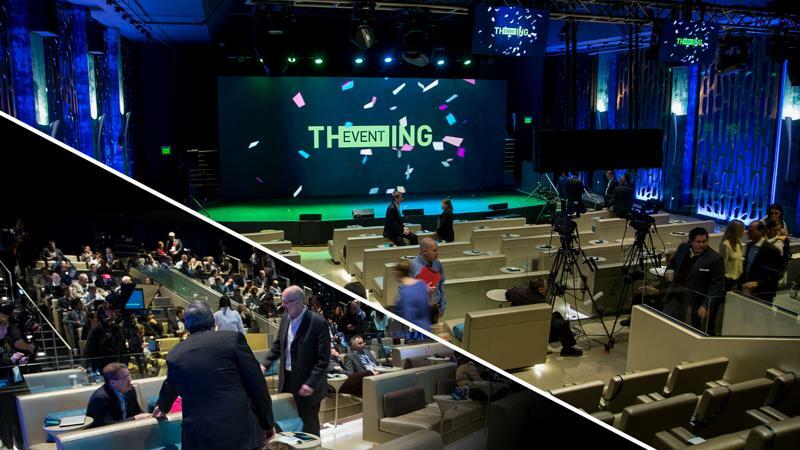 The jump from a small or medium-sized event space to a larger one certainly has its right place and time, but the goal is to more broadly make a splash. Chief Marketing Officers’ mental calculus has changed dramatically over the years when it comes to event planning, and yours should too. Not only may bigger not be better when it comes to events, the very definition of “bigger” is completely relative to the nature of your business. One of the main reasons not to immediately scale up corporate events during growth is the questionable appeal of huge halls and long presentations. Attendees initially wowed by the sheer scale of an enormous venue may soon find the event impersonal and overwhelming. Event Marketer suggests that the TED talk model, designed to encourage snappier and more intimate communications, is having an influence on keynote planning. Event organizers who harness the live streaming or on demand model can unlock exponential value, and provide new flexibility to how audiences consume information. No longer must attendees be in the same room, with today’s technology, your executives could be physically speaking to hundreds of people, with thousands more tuned in on monitors elsewhere around the venue, or around the world. 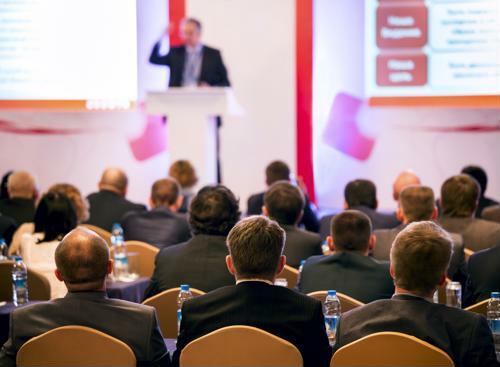 Finding the right venue and presentation for your company’s remarks could involve staying with the same size venue, or even downsizing. By putting resources towards improving the quality of content and developing an event content distribution strategy, a business can communicate its newly authoritative role in its industry without budgeting for a huge venue rental. An event hall holding thousands isn’t always the right venue. Another reason to think critically about the physical scale of your corporate event is what it communicates about your brand. If you’ve built a successful business model on the values of intimacy and directness, jumping to a big, impersonal event center can be jarring and off-brand. When your business model thrives on one-on-one connections – especially with high-level executives – a larger, broader list of attendees can be counterproductive. Companies may have more success with a smaller, more exclusive conference, potentially using a relatively high attendance fee and selective invitations to ensure that only serious prospects make the trip. For example, Cyber Reason launched DEEP in 2018, consciously keeping the event at only 300 attendees that were hyper-focused on industry experts within the security field. These small gatherings can even reach an audience beyond the walls of the venue, using the streaming-focused model described above. Executives’ short presentations can become valuable on-demand marketing collateral, having already reached a hand-picked audience in person. When your organization’s branding and business model thrives on a large scale, however, large events remain a viable option. A company hoping to make an impact on a huge group of professionals or debut a new product with wide appeal may thrive among the flash of a big convention center. That said, if your business decides to go big, it mustn’t lose sight of the need for meticulous planning and high production values. Technical or logistical failures will still be felt at a large venue. 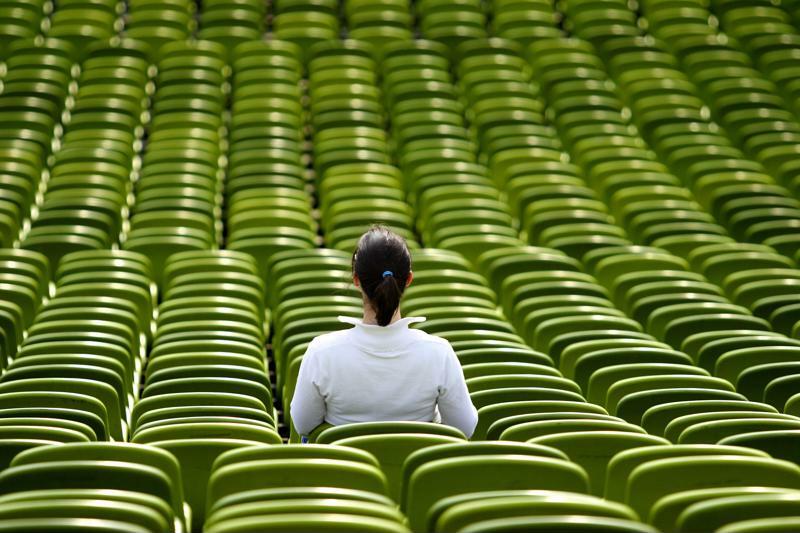 A presentation to hundreds can be more valuable than a bigger keynote. Speaking with employees who talk to clients every day, can give you a good snapshot of the prospect’s mindset. Combining this with perspectives from marketing, sales and product development provides a target to aim for. The result of these discussions may point to the advantages of a smaller, more contained event for key customer stakeholders. Being true to your base also means giving them the insight they crave – even if it means bringing in speakers from outside of your company. These could be key customers or thought leaders in the space. Too often, growing companies lean heavily on their own staff when booking event speakers, turning what could have been an opportunity to showcase broader industry relevance into a glorified sales presentation. Audiences tend to reject this kind of self-reflective talent booking, and it can quickly become self-indulgent. A good rule of thumb is to think long and hard before allowing any employee beyond your CEO, and possibly CTO or Head of Product Development, to see the main stage. While many companies may feel reflexively uncomfortable ceding some of the spotlight to outside parties, this actually goes a long way towards building authority and trust, as well as diffusing the feeling of being “sold to.” If audiences want the sales pitch, they know where to go. Picking a strategic partner for executing your corporate event is a pivotal driver of success or failure. Here, too, going with a bigger firm may not mean receiving a better result. Big-box agencies may be low on flexibility or unable to customize a strategy that fits within your budget and brand needs. At the same time, a smaller event company may not cast a large enough vision for your companies trajectory and what it needs to communicate to attendees and the general public. 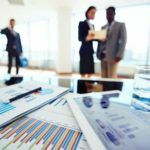 When you run the numbers, take into account your company’s unique position and the impact you hope to make with this event. No two organizations are quite the same, so figuring out what type of corporate gathering suits your objectives, positioning and personality can lead to the ideal fit – big, small or just right. From ‘wow-worthy’ event design and production to anywhere, any time, any device content design, development and distribution, we integrate your event content and strategy with your company’s overall strategic initiatives. Contact us if you’re interested in adding value to your brand and getting more out of your event investment.